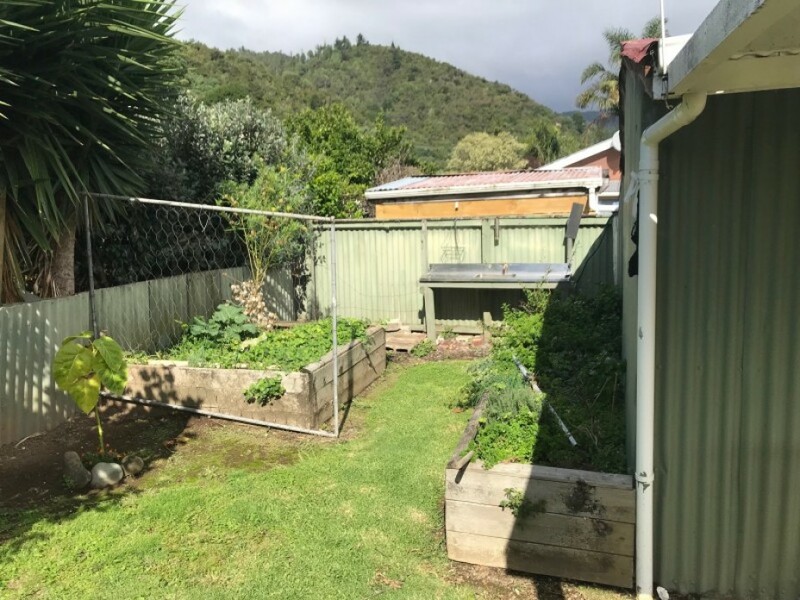 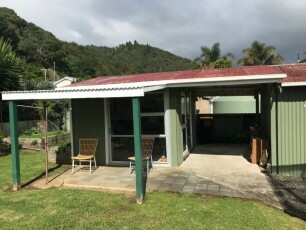 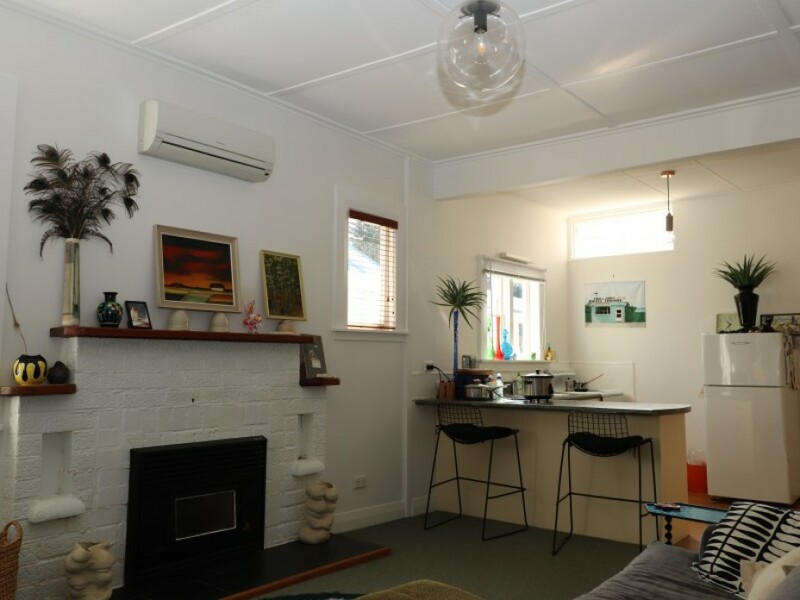 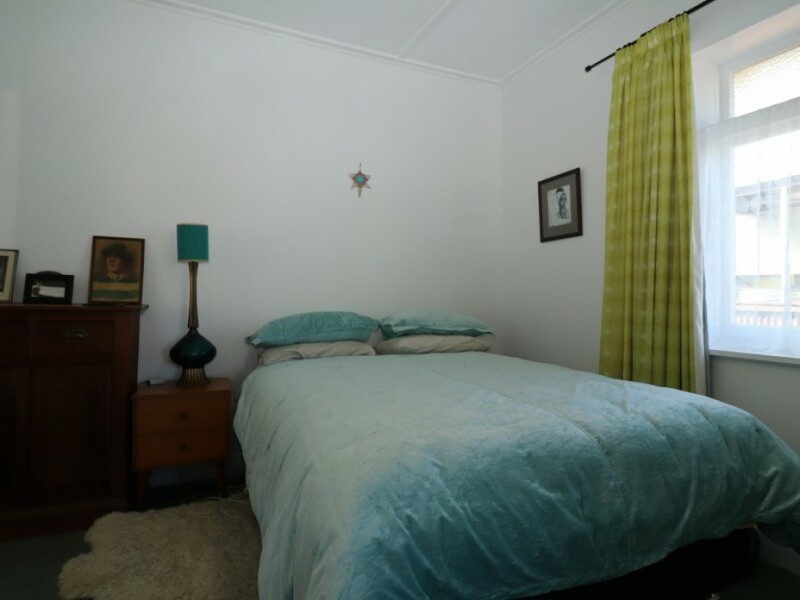 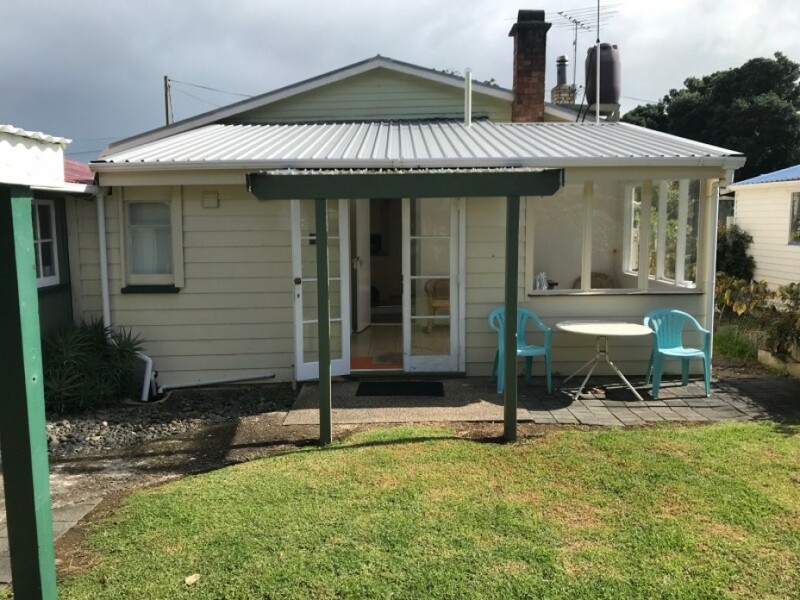 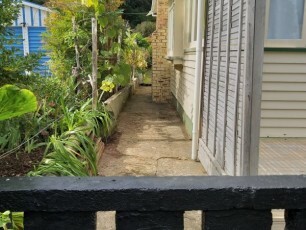 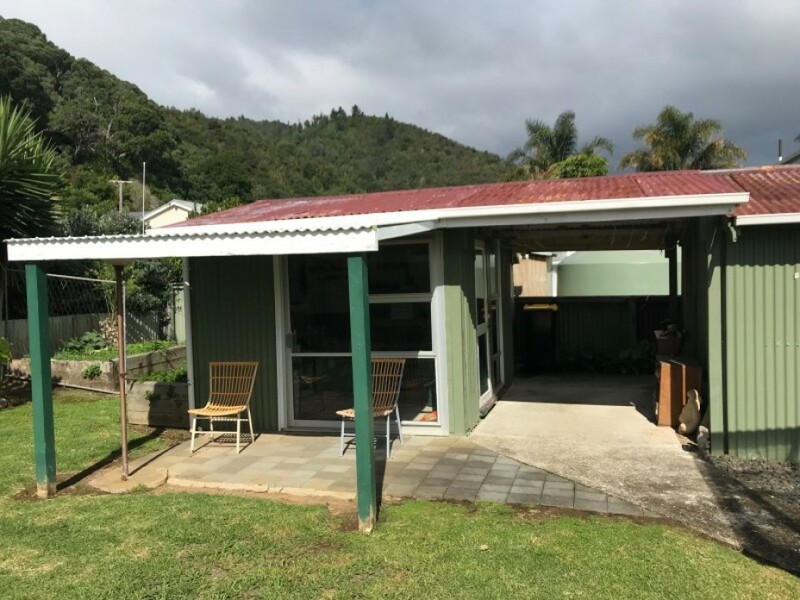 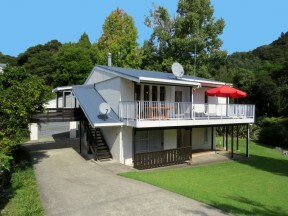 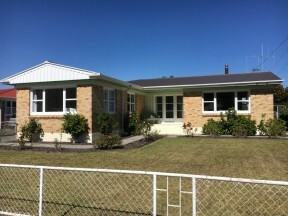 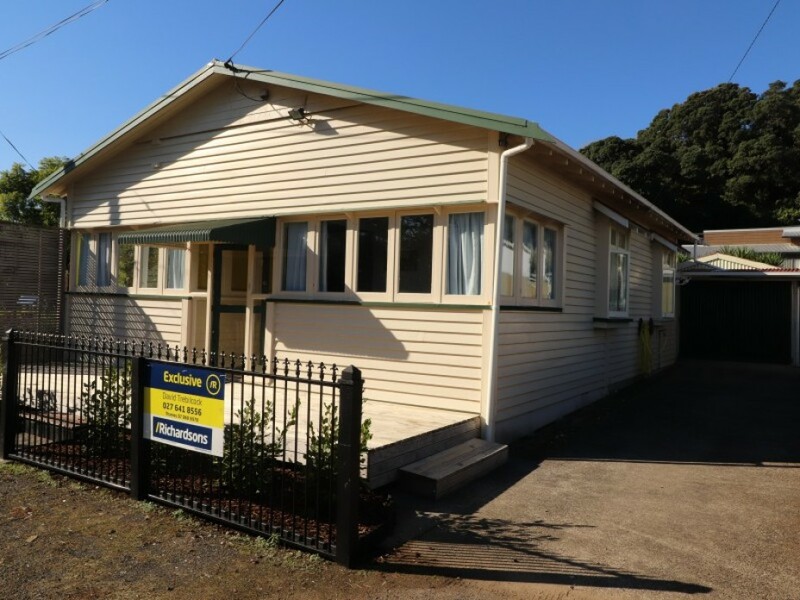 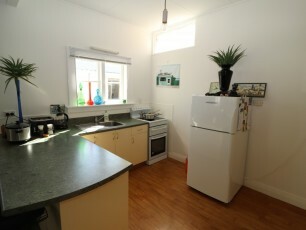 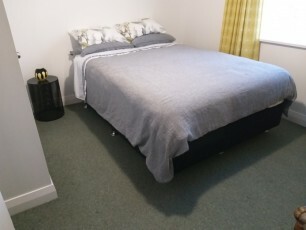 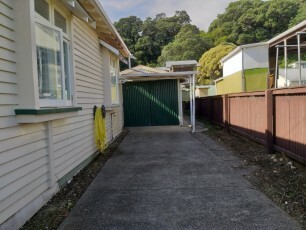 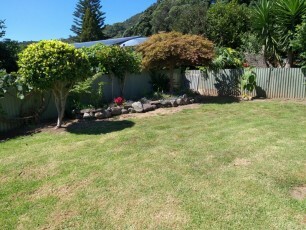 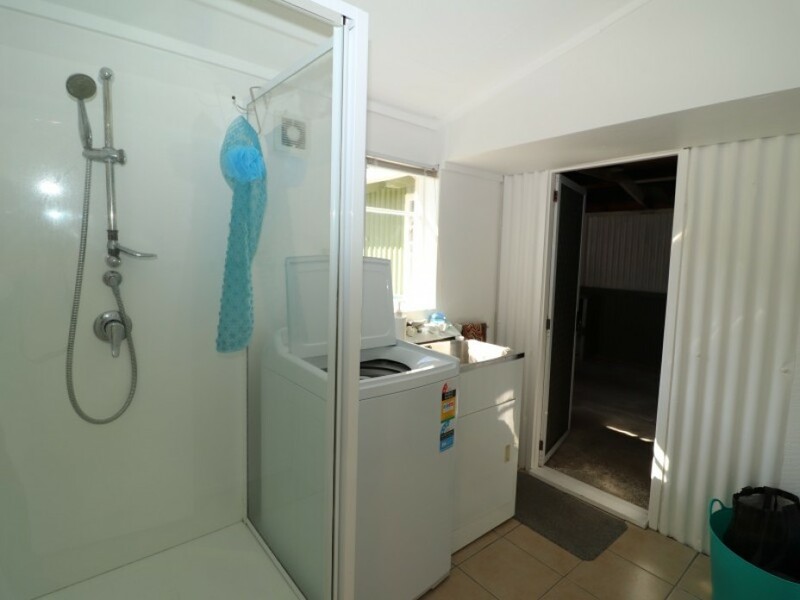 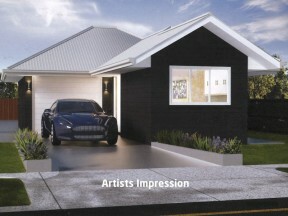 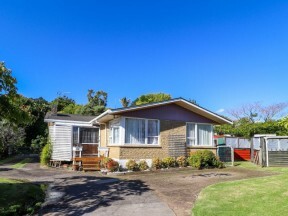 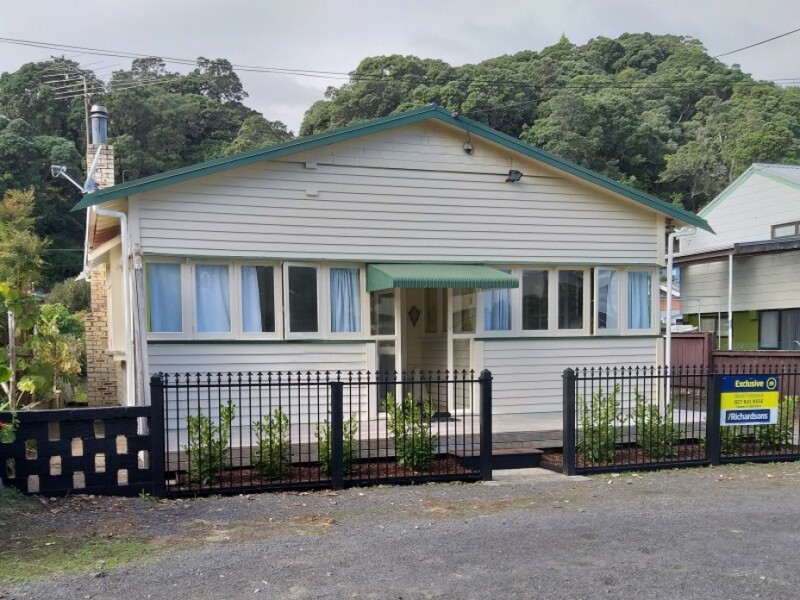 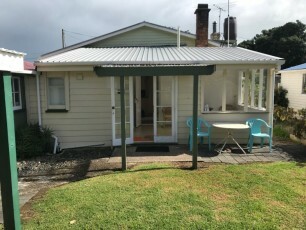 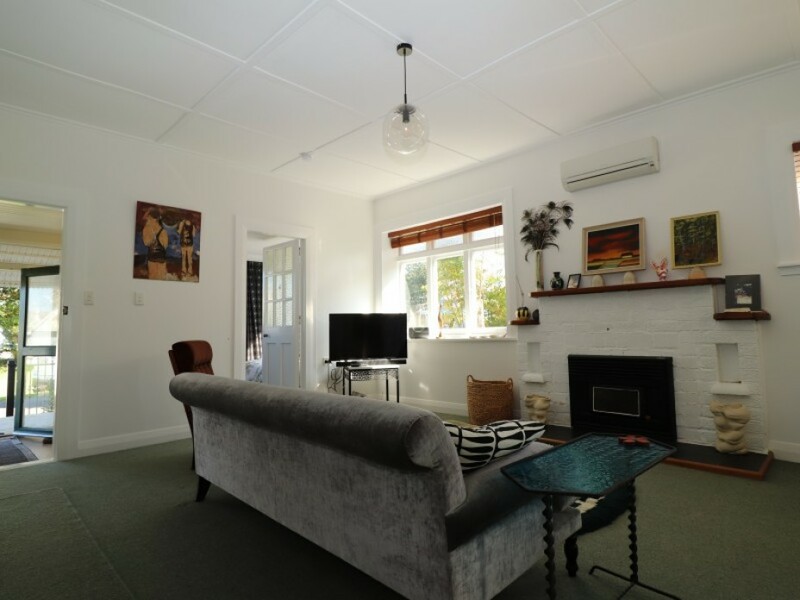 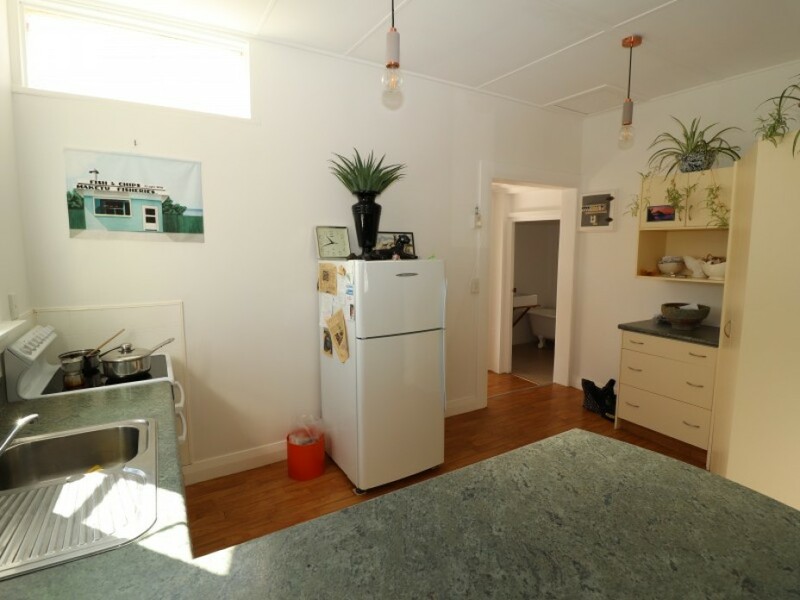 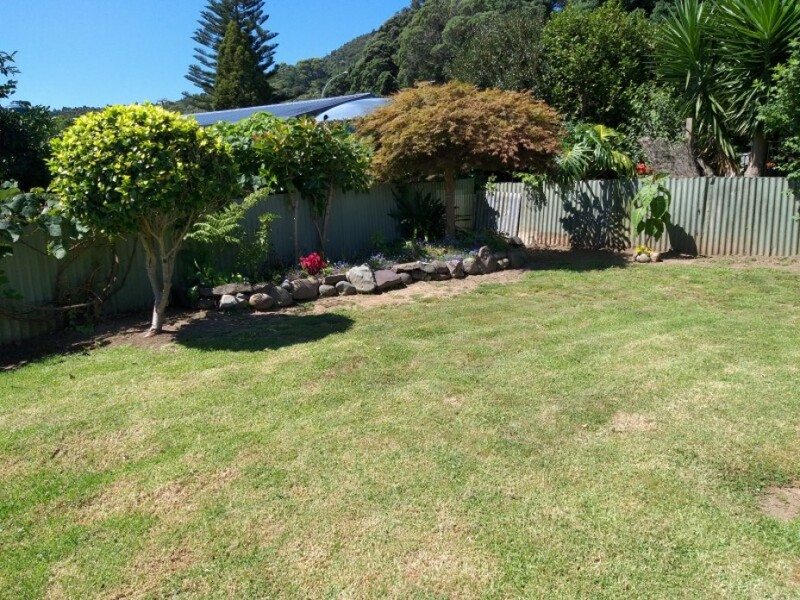 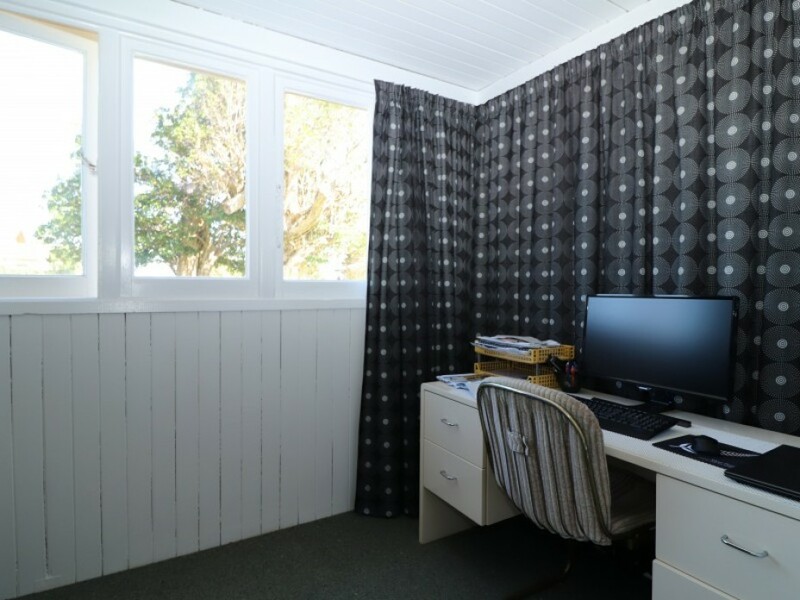 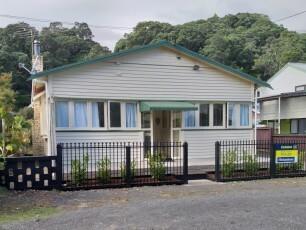 This nicely presented three bedroom home in Te Puru has great garaging and a hobby shed. 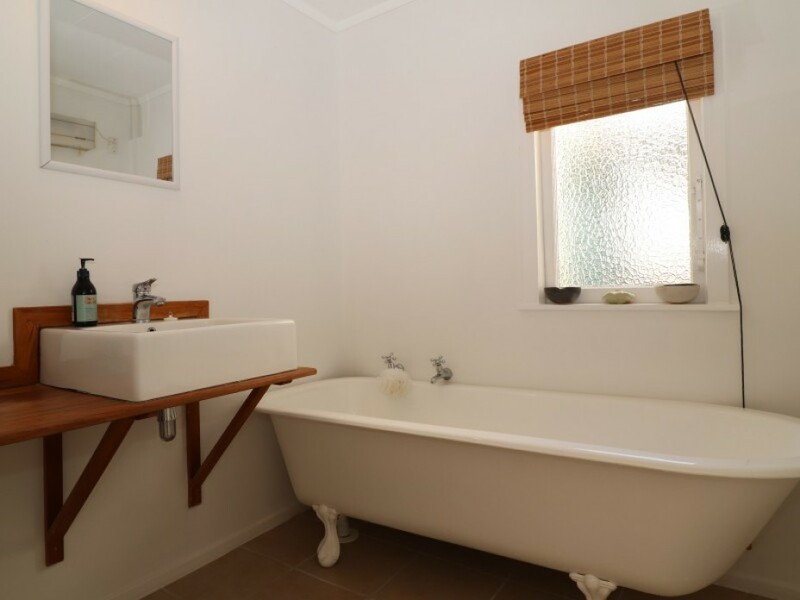 A great blend of old school charm with modern comforts. Modern kitchen and a heat pump to keep you warm. 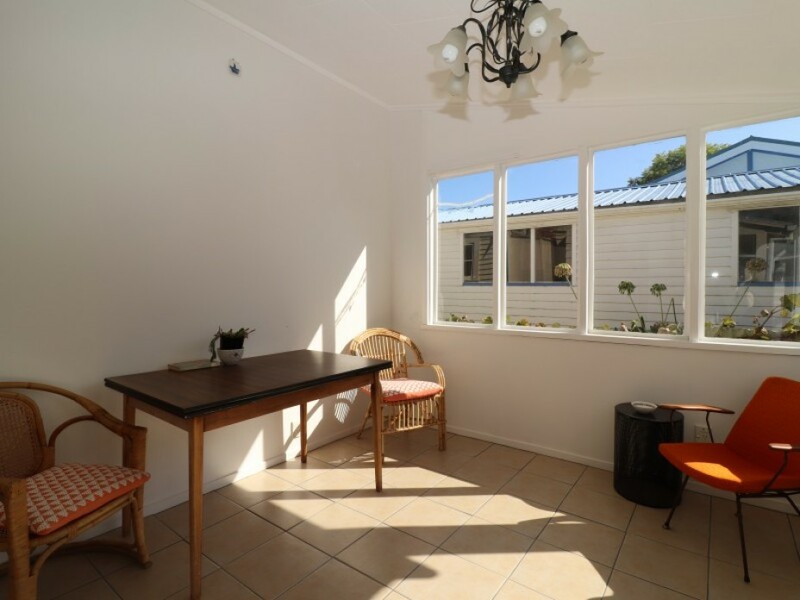 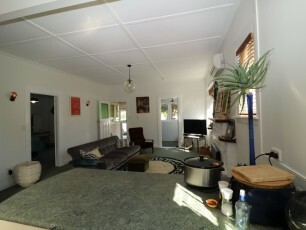 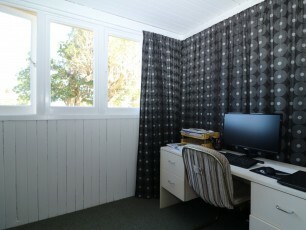 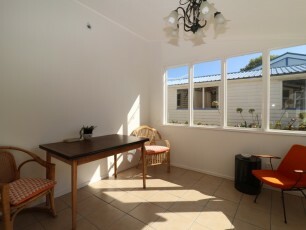 There is a lovely sunroom at the back of the house which provides an alternative living area. 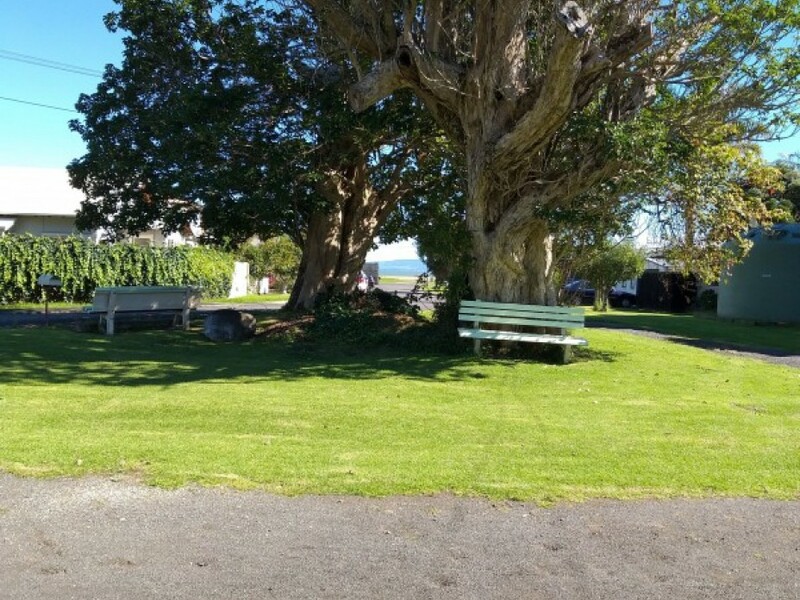 Plenty of space to park the boat and trailer and so handy to the boat ramp which is at the end of the road. 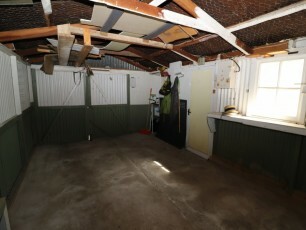 The hobby shed would be perfect for a pottery studio or artist's retreat. 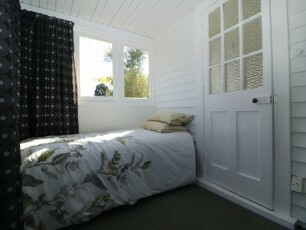 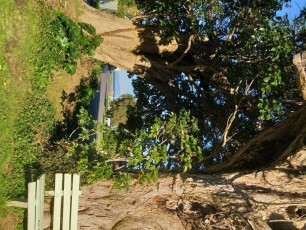 This would make a great bach or peaceful retreat with a lovely peep of the sea.